How do you create an unforgettable charter day? 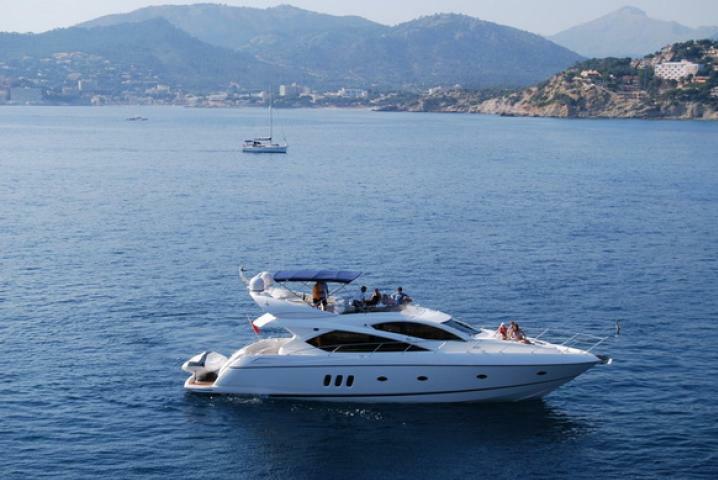 You take the Sunseeker Manhattan 60 out for a spin on the brilliant waters of Phuket! 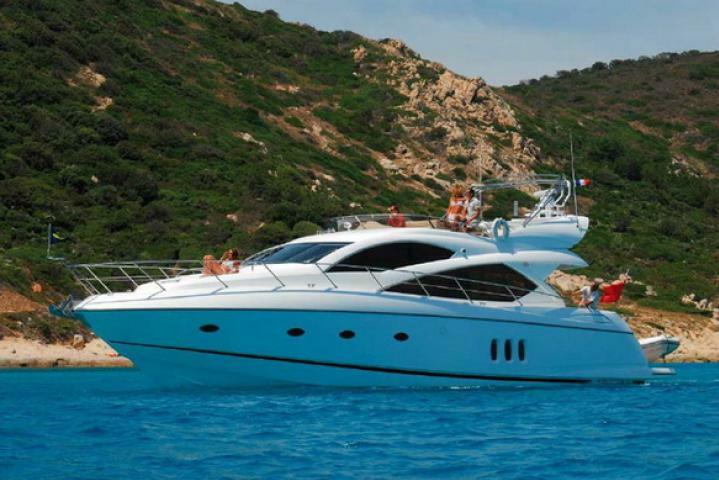 “Maikhao Dream” is a masterfully engineered motor yacht with a pristine finish. 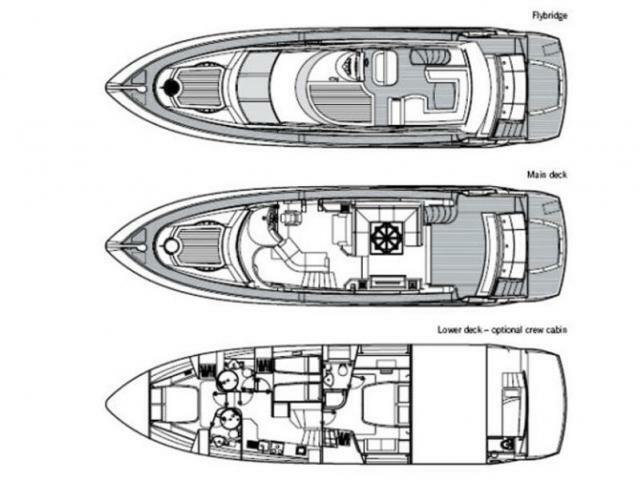 With the perfect marriage of looks and power, she has earned the well-deserved title of a one-flagship charter yacht. 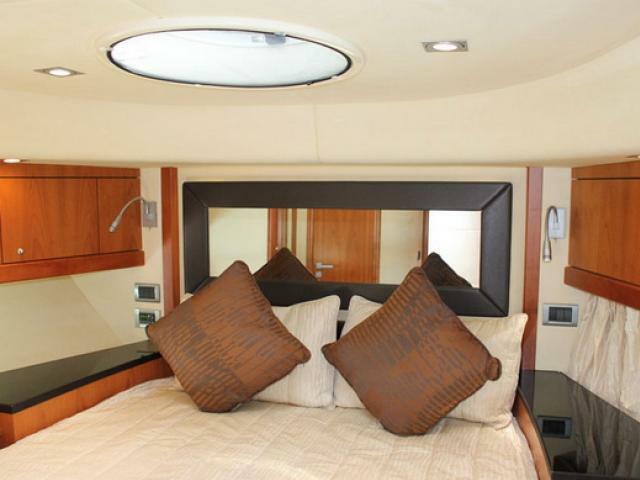 This lavish vessel boasts the highest quality and very best features to provide you with all your needs for a single-day or multi-day trip. 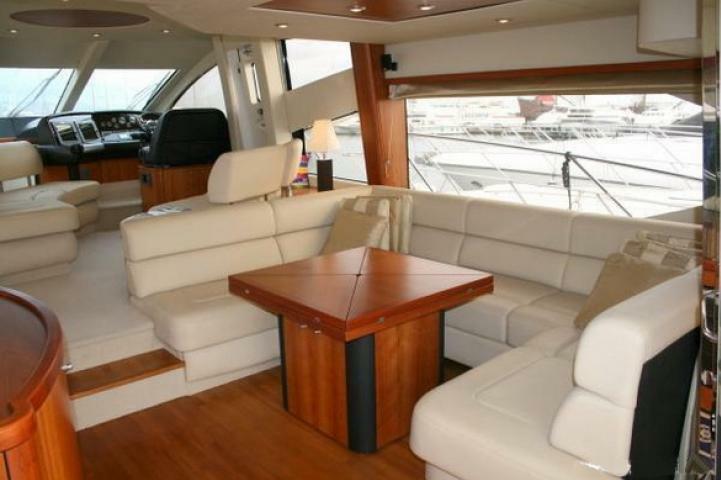 A rather spacious yacht, she consists of indoor as well as outdoor areas for dining, lounging and mingling with your travel buddies. 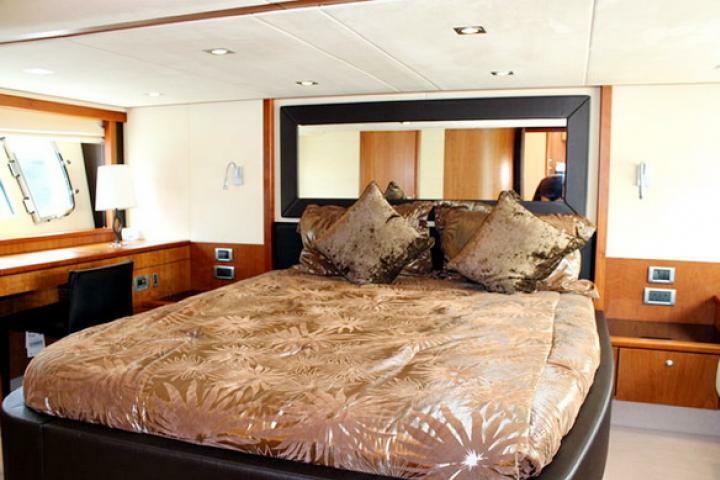 There are three cabins for the guests – two double and one twin, ideal for up to six guests staying overnight. 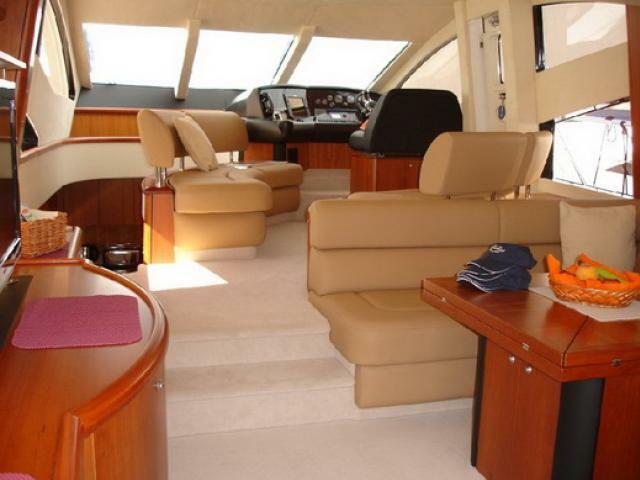 However, for day trips, she has a capacity for up to 18 people. The Maikhao Dream is the ultimate indulgence, upon which you can live life king size as you explore the breathtaking islands around Phuket.